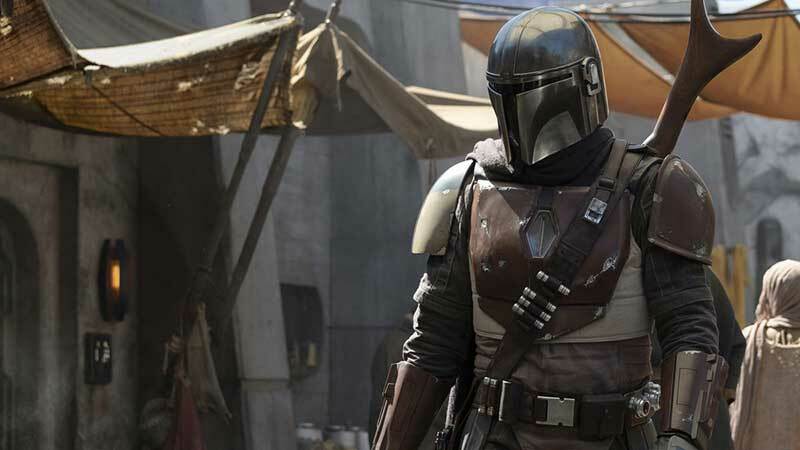 Fans will have a chance to go inside the upcoming live-action series The Mandalorian with executive producer and writer Jon Favreau and executive producer and director Dave Filoni at this year’s Star Wars Celebration in Chicago. 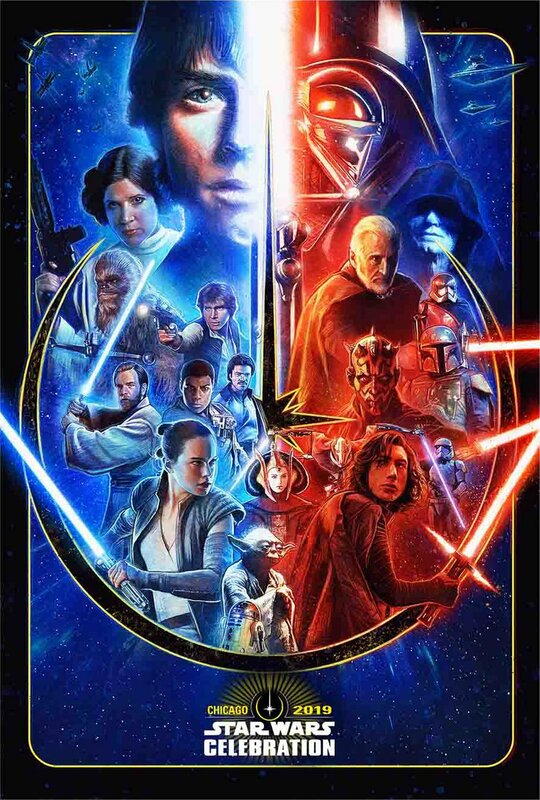 The panel is scheduled for Sunday, April 14 at 11:00 a.m. on the Celebration Stage and will be presented simultaneously at the Galaxy and Twin Suns Stages. Pedro Pascal (Kingsman: The Golden Circle) will star as a lone Mandalorian gunfighter in the outer reaches of the galaxy and will be joined by the previously announced Gina Carano (Deadpool), Giancarlo Esposito (Breaking Bad), Emily Swallow (Supernatural), Carl Weathers (Predator), Omid Abtahi (American Gods), Werner Herzog (Grizzly Man), and Nick Nolte (Affliction). Jon Favreau penned the series, and the directors for the show that have been officially announced include Dave Filoni (Star Wars: The Clone Wars, Star Wars Rebels) who will be directing the first episode. Additional episodes will be directed by Deborah Chow (Jessica Jones), Rick Famuyiwa (Dope), Bryce Dallas Howard (Solemates), and Taika Waititi (Thor: Ragnarok). The Mandalorian will be executive produced by Jon Favreau, Dave Filoni, Kathleen Kennedy, and Colin Wilson. Karen Gilchrist will serve as co-executive producer. The live-action series will debut exclusively on Disney+. The event, celebrating its 20th anniversary, will take place from April 11-15, 2019, at McCormick Place. The festival has also added a slew of big names including Donald Faison, who voices Hype Fazon on Star Wars Resistance, Jason Isaacs, who voices the Grand Inquisitor on Star Wars Rebels, Vanessa Marshall, the voice of Hera Syndulla on Rebels, Myrna Vellasco, the voice of Torra Doza on Resistance, Michael Pennington, who portrayed Moff Jerjerrod in Attack of the Clones, Tom Kane and Catherine Taber, who both voiced numerous characters in Star Wars: The Clone Wars, and Dee Bradley Baker, who lent his voice to numerous characters on The Clone Wars, Rebels and Resistance, and Temuera Morrison, who portrayed Jango Fett and Commander Cody in Attack of the Clones and Revenge of the Sith. Joonas Suotamo, who portrayed Chewbacca in Solo: A Star Wars Story, The Force Awakens, The Last Jedi, and more, will be at the Star Wars Celebration along with Sam Witwer, the voice of Maul in The Clone Wars, Rebels, and played the other half of the horn-headed Zabrak to Ray Park’s performance in Solo. The actors will be at the Topps autograph area during the event. Peter Mayhew, who portrayed Chewbacca in the Star Wars franchise for almost 40 years until his retirement after The Force Awakens, will also attend. The post The Mandalorian Panel Confirmed for Star Wars Celebration 2019 appeared first on ComingSoon.net.